In 2004, Eurocopter France was permitted to fly Eurocopter EC120 B c/n 1381 with test registration F-WQDA. On 31 August 2004, the helicopter was registered SP-HII in Poland with Heli Invest. 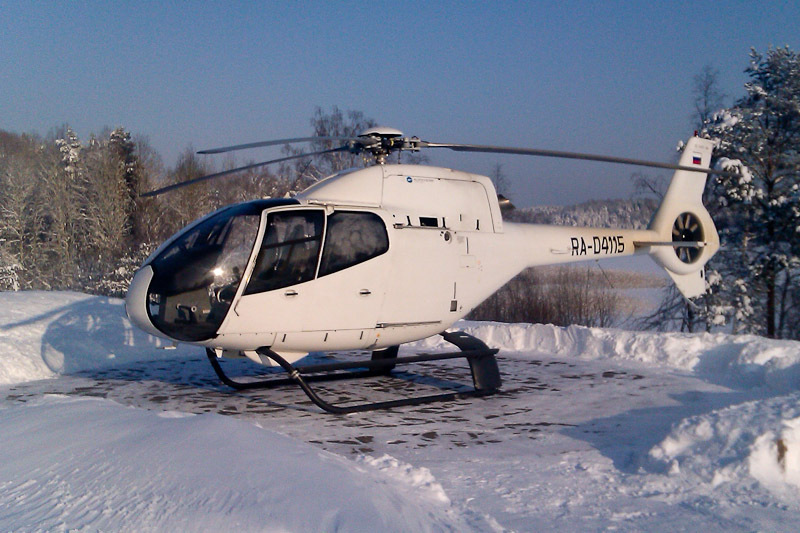 In January 2007, the 2004-built Eurocopter EC120 B was registered RA-04115 in Russia with Andrey Berezin. Registration SP-HII was cancelled on 26 February 2007.